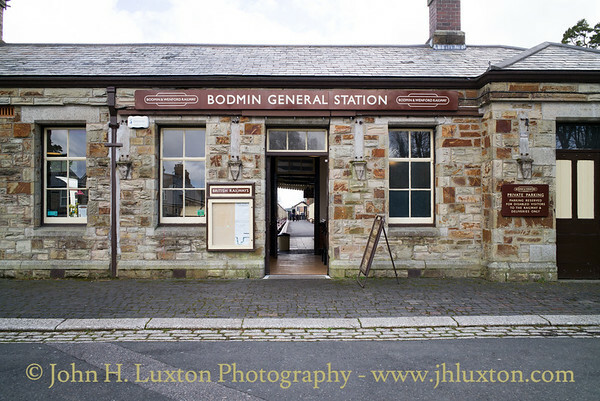 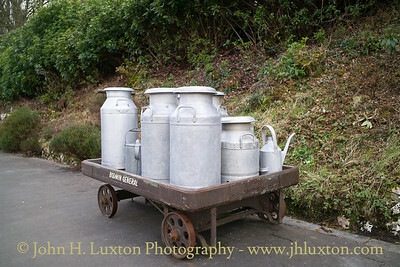 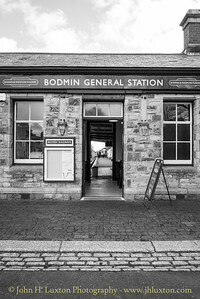 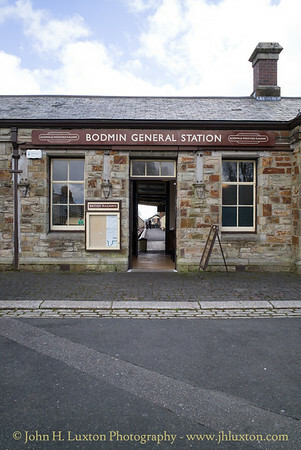 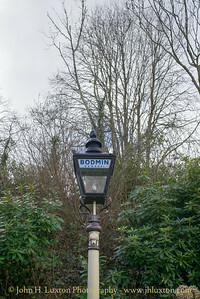 Bodmin General Station - once taken for granted until bulk milk collection by road tanker became common a selection of milk churns. 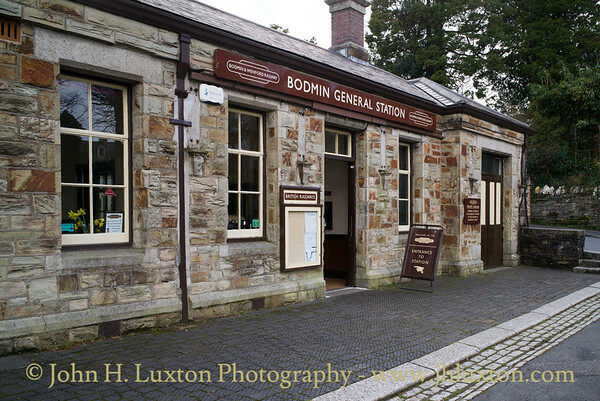 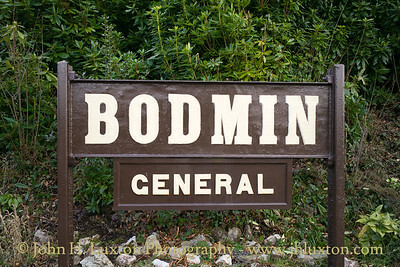 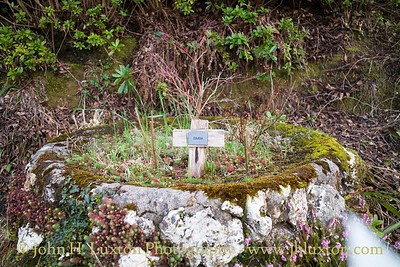 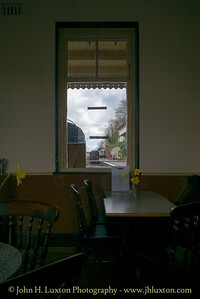 Bodmin General Station - a station cat remembered? 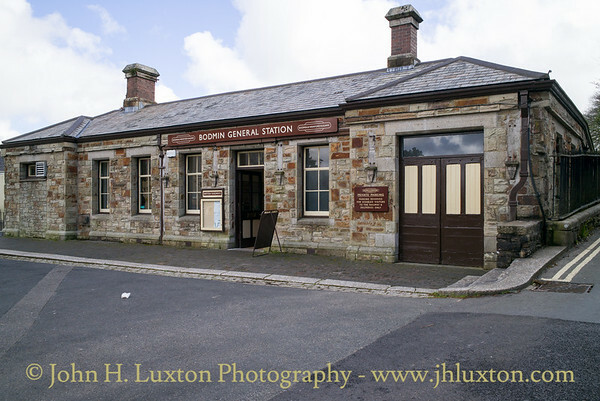 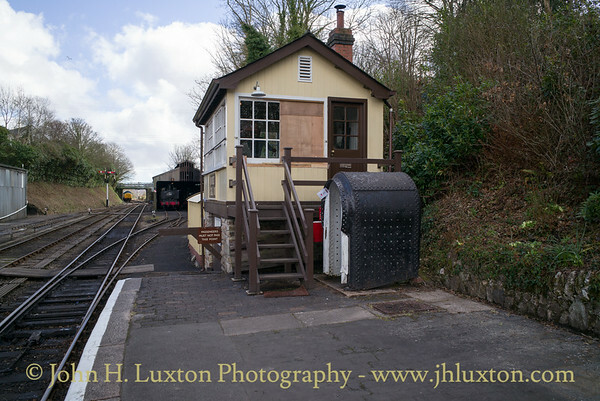 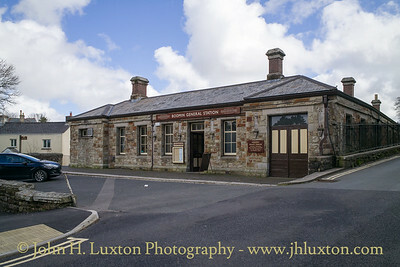 Bodmin General Station Signal Box - the old firebox originated from the Liskeard and Caradon railway locomotive "Caradon" and had survived at Moorswater for many years as a second life as a traincrew toilet! 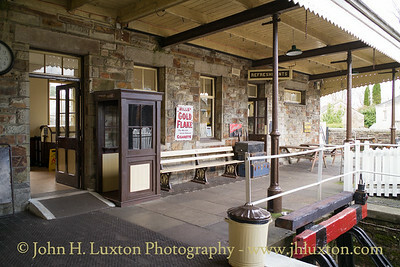 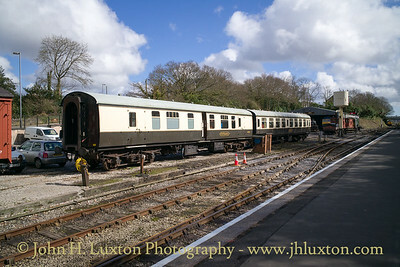 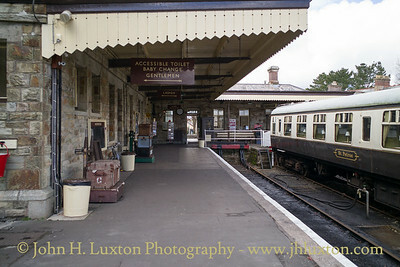 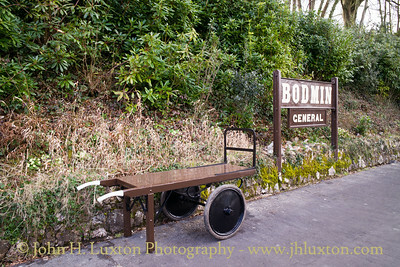 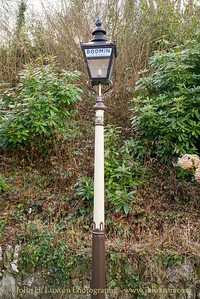 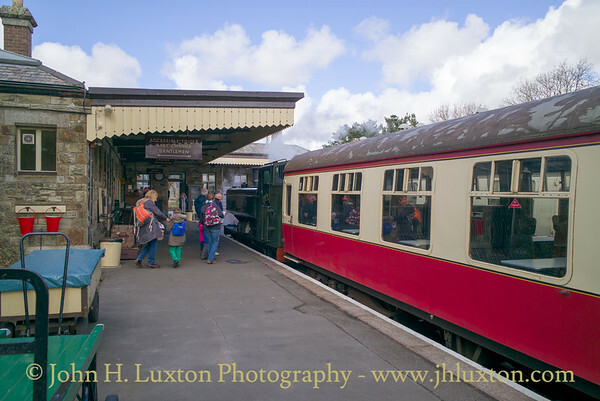 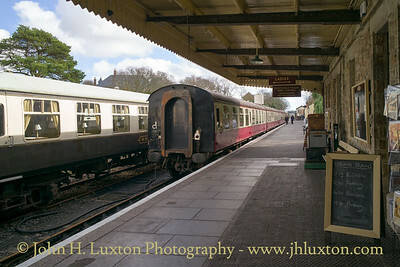 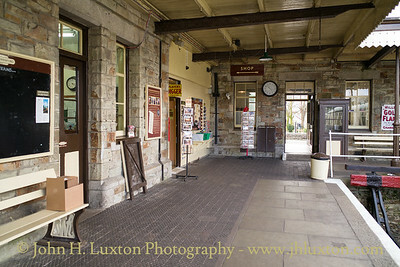 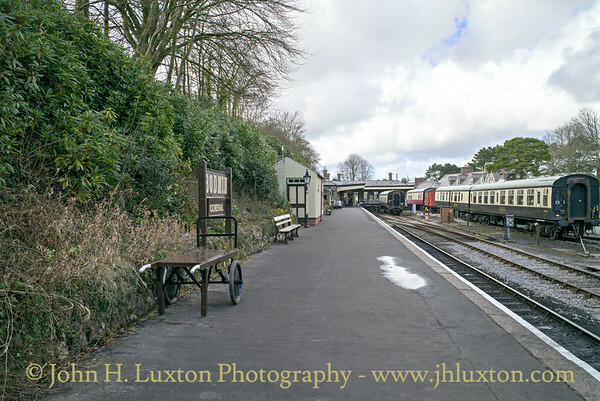 It is now preserved on the platform at Bodmin General Station where it has been for many years.